Black Satin cocktail hat fascinator with a PVC cross motif, Black veil netting on back. 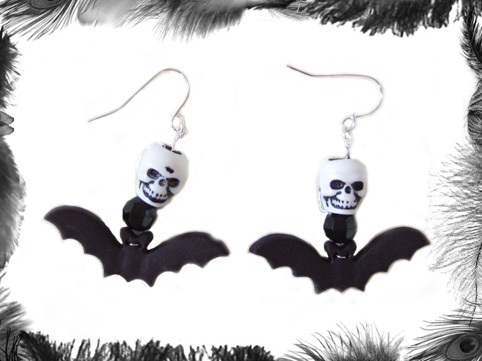 Perfect for Gothic festivals such as Whitby or for Gothic Weddings & Clubs. Pvc Cross Available in red or white.